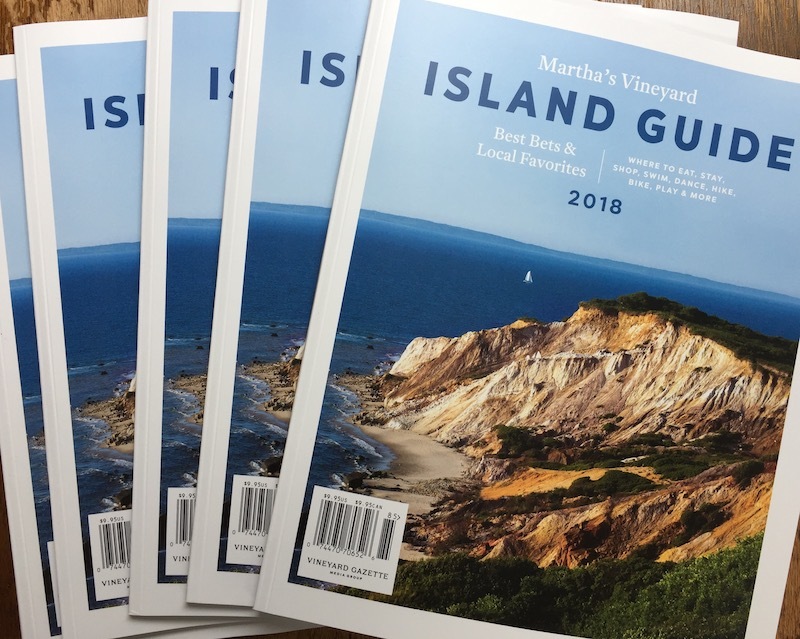 If you’re planning a Vineyard vacation, great news: The 2018 Martha’s Vineyard Island Guide, a brand new glossy publication from the Vineyard Gazette Media Group, has just been published. The 112-page Island Guide is a handy shortcut to all of the Island’s charms, offering a curated collection of top attractions, from hiking trails and farm stands to beaches and golf courses. In addition to a complete listing of hotels and restaurants, the guide includes Island maps, dates for important summer events, a timeline of Island history, and a look back at the filming of Jaws. 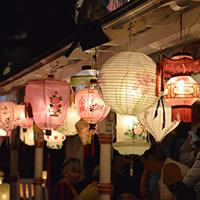 Special sections on each of the Island’s six towns direct you to popular venues for nightlife, music, film, shopping, and sightseeing and offer quick ideas for building a vacation itinerary. 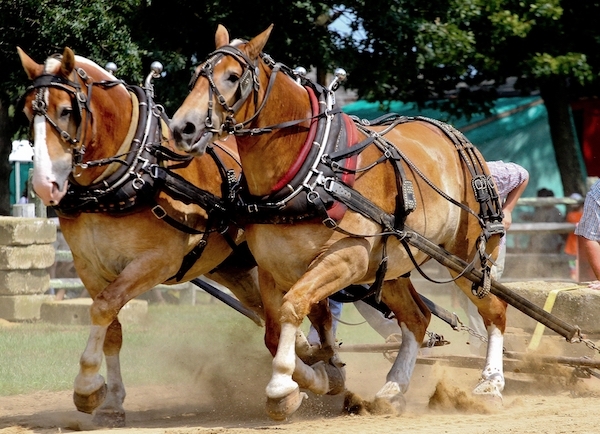 Packed with gorgeous photography from the Vineyard’s best photographers, the Island Guide can be purchased online or wherever Martha’s Vineyard magazine is sold.